Apple(s aapl) might be getting ready to launch a successor to the Apple TV. According to 9to5Mac, the company is already testing its latest set-top box, and is likely to introduce it in the first half of this year. While not much is known, the most exciting new features about the box are reported to be a revamped operating systems based on iOS, as well as the potential addition of an app store. In similar news, earlier today iLounge reported that a potential update is on the way that will bring gaming support to the Apple TV. It is uncertain how this would work with the current iteration, since it is isn’t clear if the device features any usable internal storage. It is possible, however, that the game store and an app store are one and the same. 9to5Mac does note that Apple might bring features from the new Apple TV to the current device. Apple has added a number of new “channels” to Apple TV recently, though it still lags behind competitor Roku. 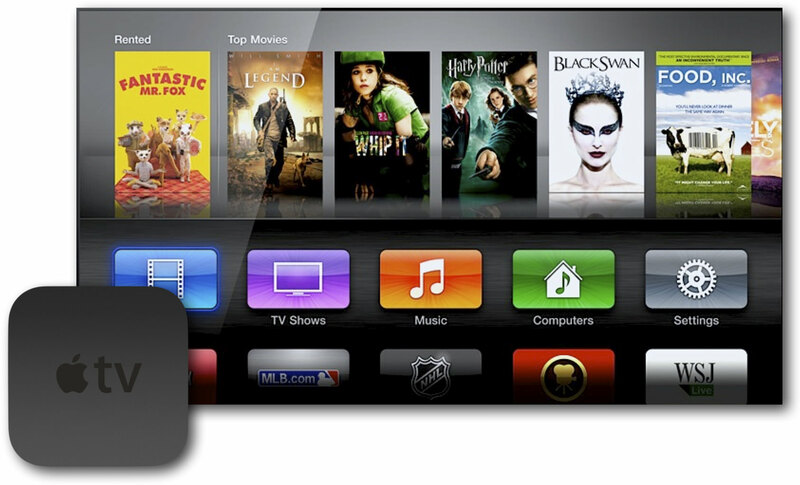 Giving users the ability to download apps or games, however, would bring Apple TV up to speed. And depending on the developers it attracts, it could help Apple far surpass the competition. Exciting. Apple TV is indeed a very good deal and perfectly suits for iTunes. Can’t wait to see how it’s functionality and responsiveness will work.